Subaru Canada, Inc. (SCI) has announced pricing on the 2019 Crosstrek, which goes on sale across Canada this month starting at $23,695 which remains unchanged from last year. For 2019, the Crosstrek continues to offer the passive, active and preventative safety systems that enabled it to receive the Top Safety Pick+ (TSP+) designation from the Insurance Institute for Highway Safety (IIHS) — the highest safety rating possible. Built on the Subaru Global Platform (SGP), the Crosstrek embodies the performance, dependability and safety the brand is renowned for, while offering the versatility to excel in both off-road and city driving, another Subaru staple. With a 2.0-litre four-cylinder Subaru Boxer engine is paired with the choice of six-speed manual or Lineartronic CVT transmissions working with Subaru’s legendary symmetrical full-time all-wheel drive system and a top-grade suspension system to offer supreme confidence and comfort no matter the surface or conditions. 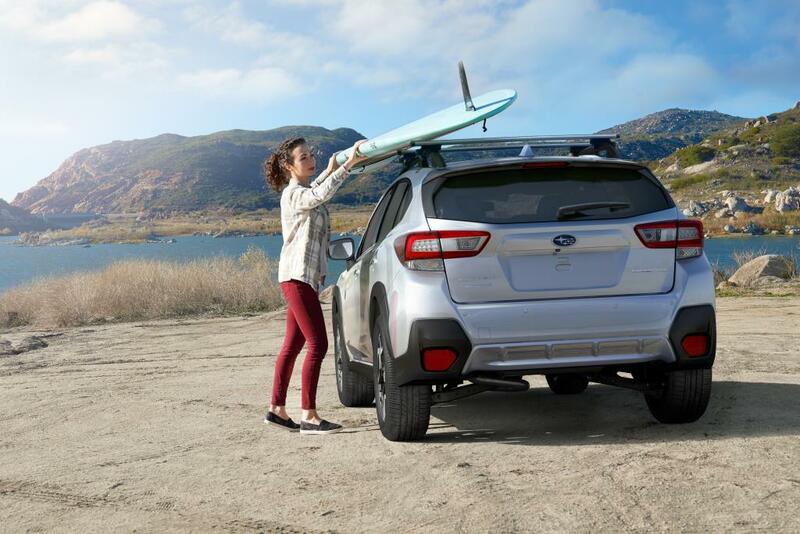 Standard equipment on all Crosstrek models includes a 6.5-inch touchscreen infotainment system, with updated software for 2019, Apple CarPlay and Android Auto, cruise control, air conditioning, power windows with auto up/down on both driver and passenger sides, 60/40-split fold-down rear seats, power door locks, and power side mirrors. Also included are an aluminum hood, a roofline spoiler with integrated brake lamp, multi-function display with fuel economy information, tilt and telescoping steering column, torque vectoring, 17-inch machined finish alloy wheels, integrated roof rails, carpeted floor mats, and privacy glass on the rear windows.